This week&apos;s snowstorm let us know winter isn&apos;t quite over yet, but don&apos;t let that deter you from enjoying some great wine this weekend during Tour de Tanks on the Mason-Dixon Wine Trail. Plus, hundreds of canine competitors take over the York Expo Center, and a fourth-generation farmer opens the floor for questions about the plants and produce grown on his family farm. Here are three ways to spend the last weekend of winter in York County, PA. The Celtic Classic returns to York for the 11th year this week, kicking off Thursday and running through Sunday. Take the day to see the hundreds dogs that will be competing for Best in Show. Admission is free, and tours are available. Spring is right around the corner, which means green thumbs getting ready to garden will soon pack Miller Plant Farm. Before that, get to know the fourth-generation farmer behind the plants. Dave Miller, President of Miller Plant Farm, will host an open forum at 10 a.m. Saturday and answer any and all questions about agriculture and the farm&apos;s techniques. We&apos;re halfway through Tour de Tanks, but there&apos;s still time to experience this signature event on the Mason-Dixon Wine Trail. So, put your boots on, bundle up and get tasting. Tickets can be purchased at all 17 participating wineries. 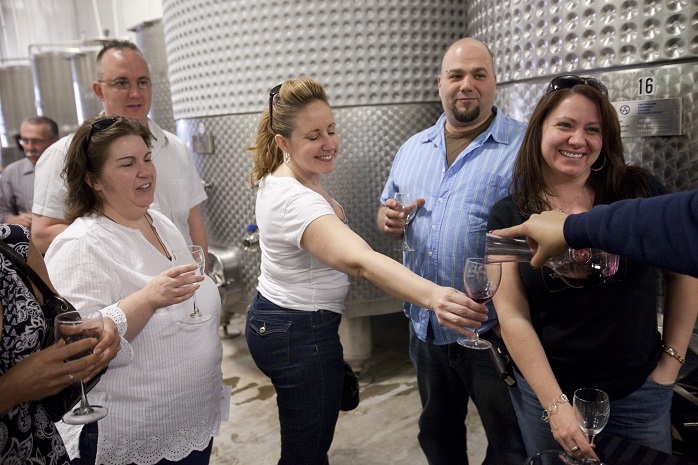 Enjoy special tours and educational presentations at many wineries while sampling some of the finest handcrafted wine in Pennsylvania and Maryland. Want to make it a weekend getaway? Lodging and transportation packages are available.